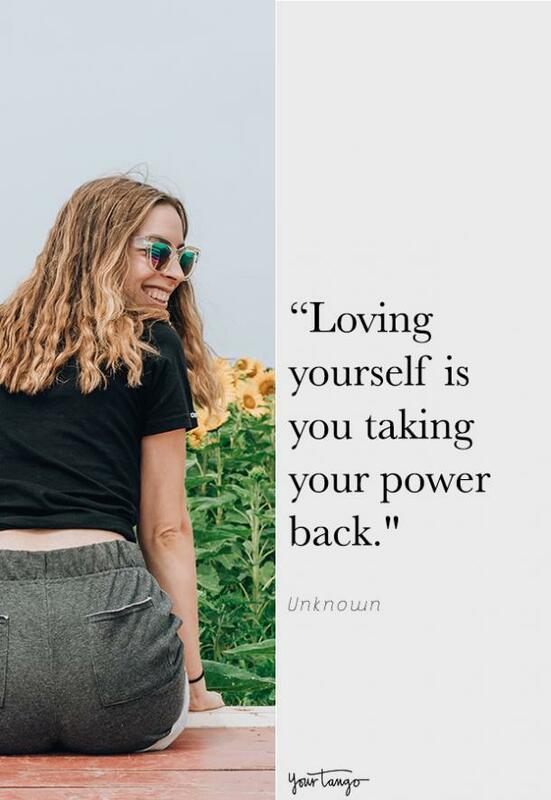 Self-love is the most important type of love on Earth. Why? 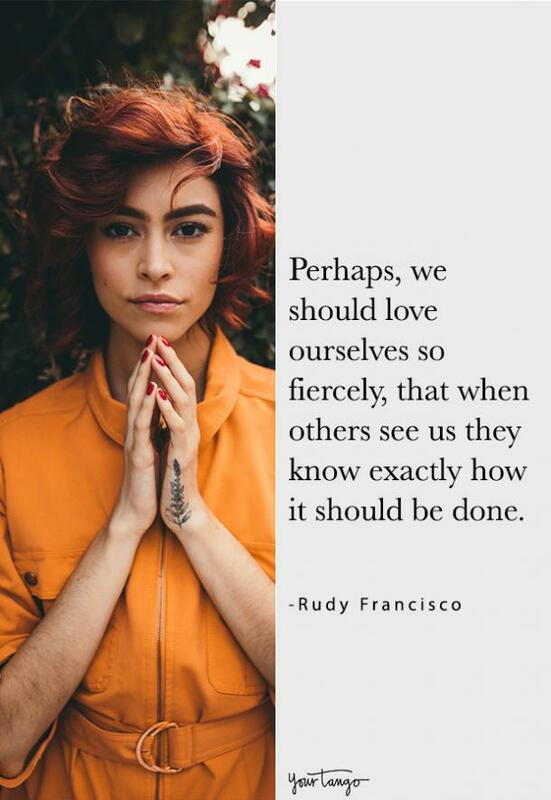 Because you must learn how to love yourself before you can love others. 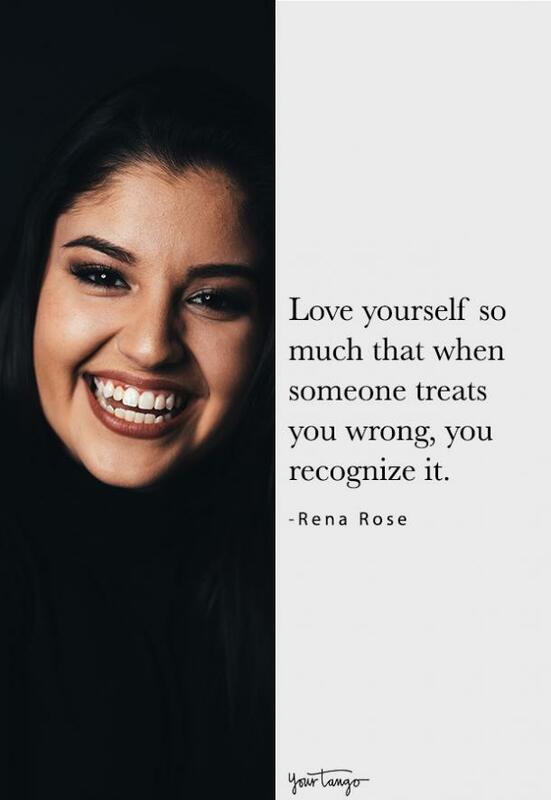 You can't love someone else without loving yourself first. Many people crave love from others. They'll search for it like crazy, but what they really need to do is find love within themselves. When you learn to love yourself, you gain respect for yourself and you start to know your worth. Loving yourself first means realizing what you deserve and knowing that you don't NEED someone else's love to feel whole. If you don't love who you are, people can see right through that and they'll start to take advantage. You'll find yourself in toxic, manipulative and controlling relationships because others will feel like they can walk all over you. If you truly loved yourself, you wouldn't let people treat you that way. 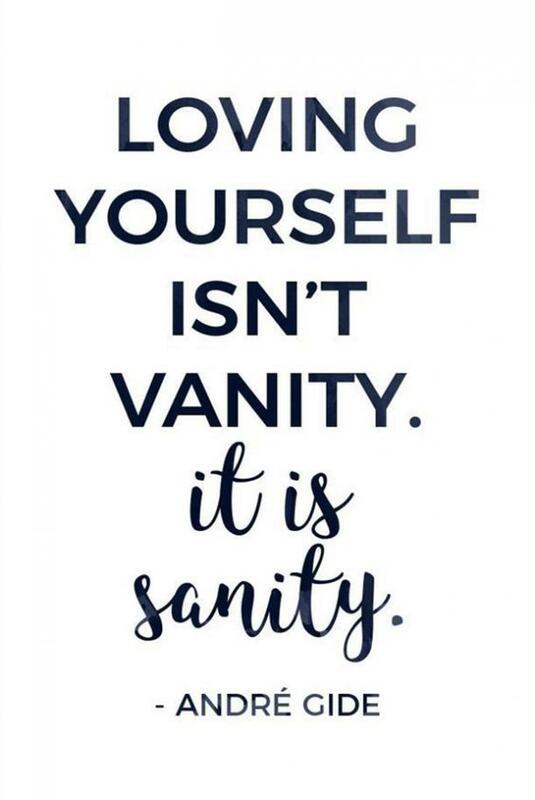 So how do you learn to truly love yourself? 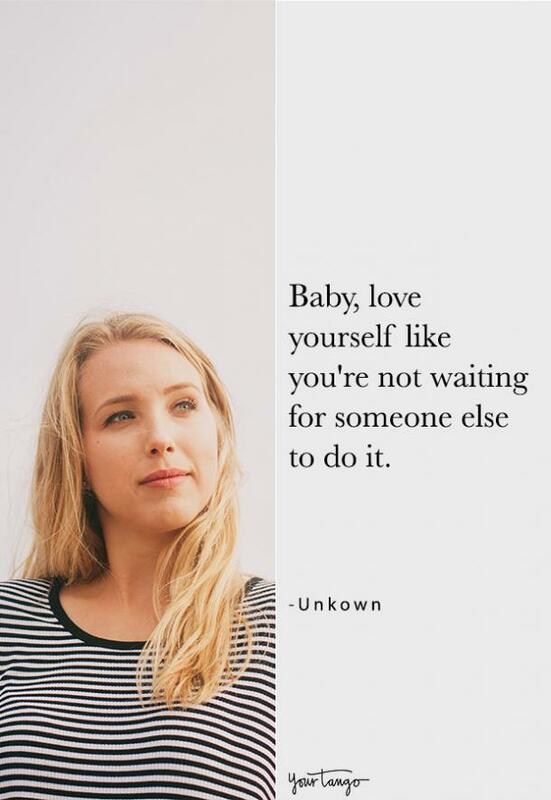 The road to self-love doesn't happen overnight. It's a long and powerful journey. They'll be days when you feel more confident and happy than usual and days when you can't stand looking at that person in the mirror. It's all normal and it's all a learning process. 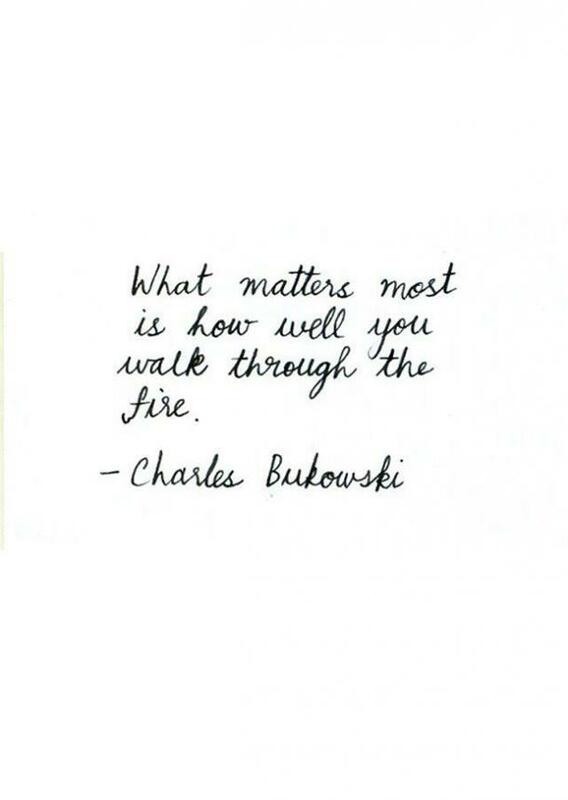 It's important to take baby steps. 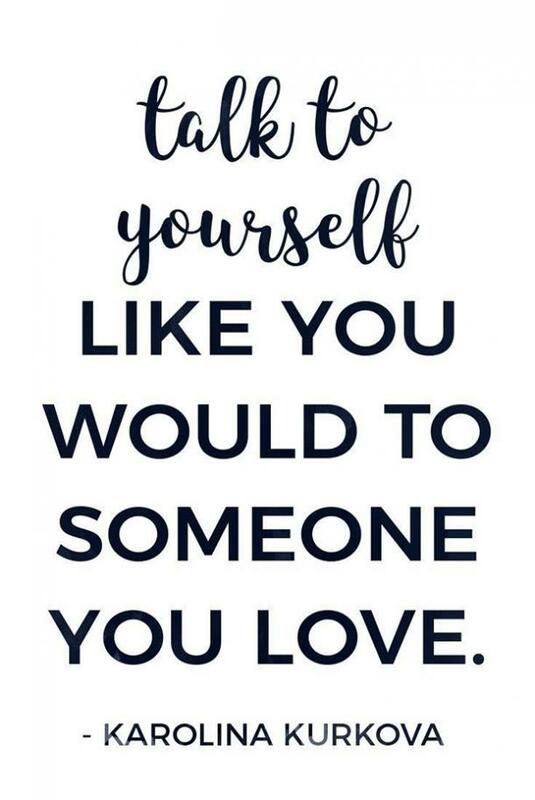 For example, look in the mirror and give yourself at least one compliment each day. You'll start to believe what you're saying and see the beauty within yourself. 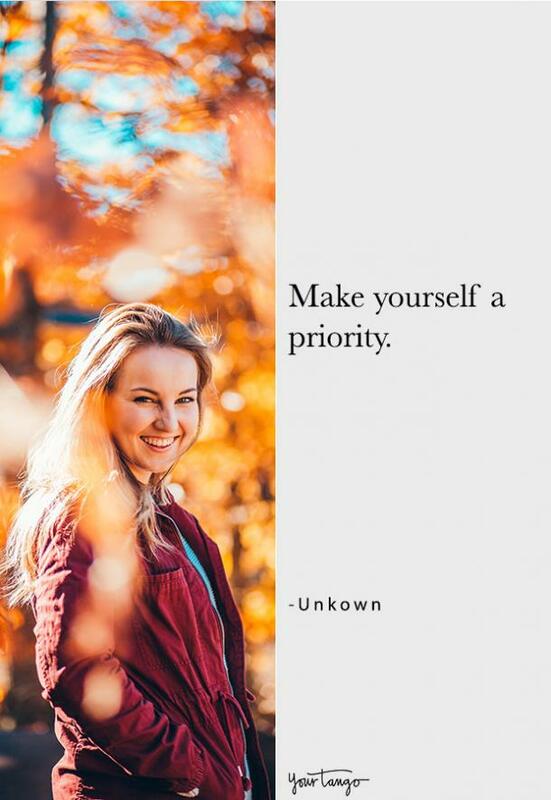 Take care of yourself and do things that make you happy. Wear clothes that make you feel beautiful and let that confidence soar. People will start to take notice and the love you have for yourself will begin to grow more and more every day. 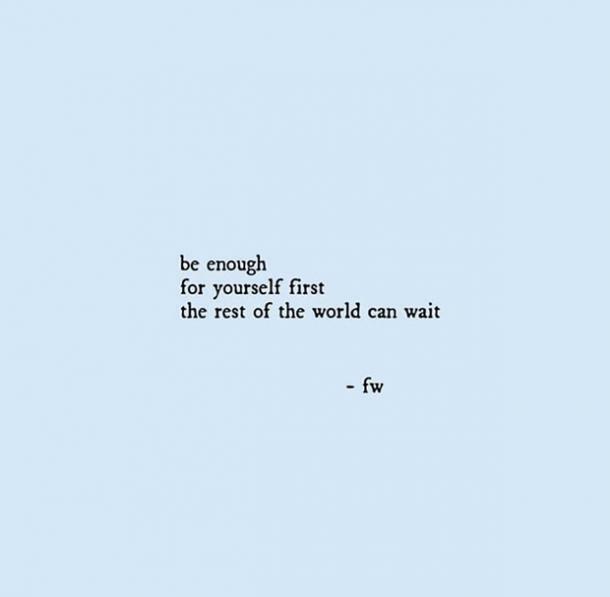 You deserve the world, but you need to truly believe that first. 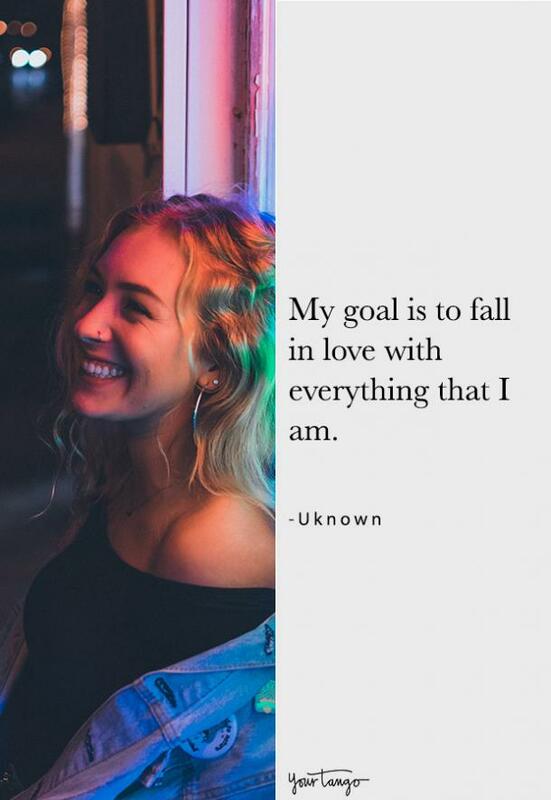 Once you start focusing on loving yourself, everything else will start falling into place. 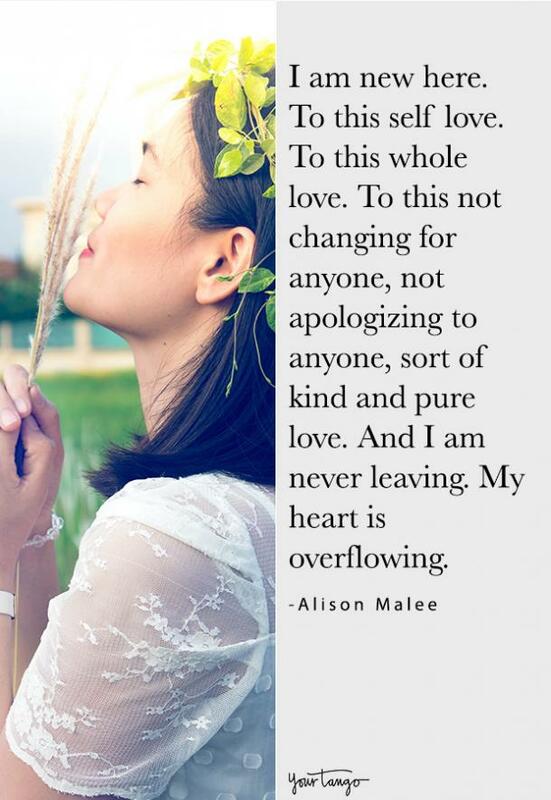 To help lead you on the path of loving yourself, here are 25 quotes about self-love. 1. When you don't care about the haters. 2. When the love for yourself just keeps growing. 3. 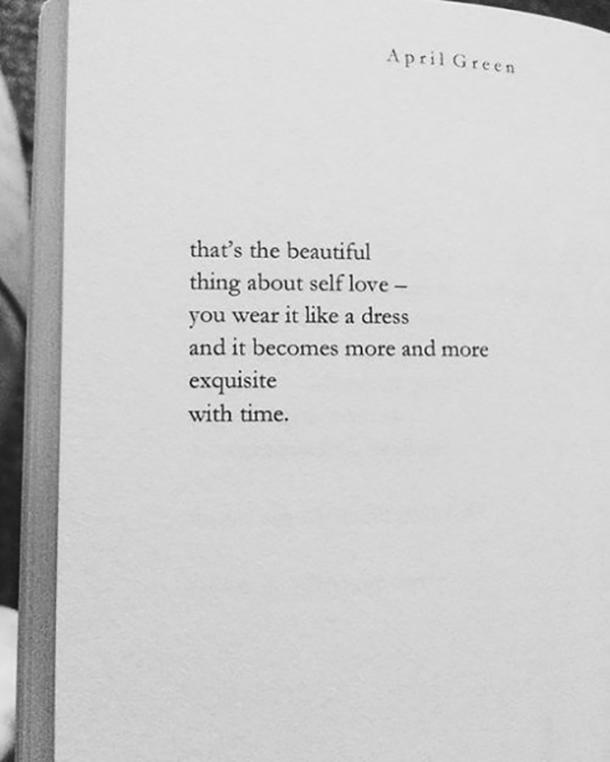 It's never too late to start loving yourself more. 4. 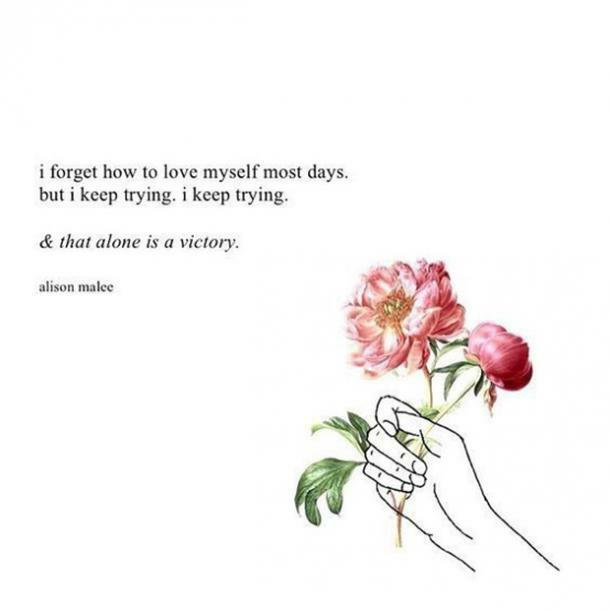 Self-love is a learning process. 5. 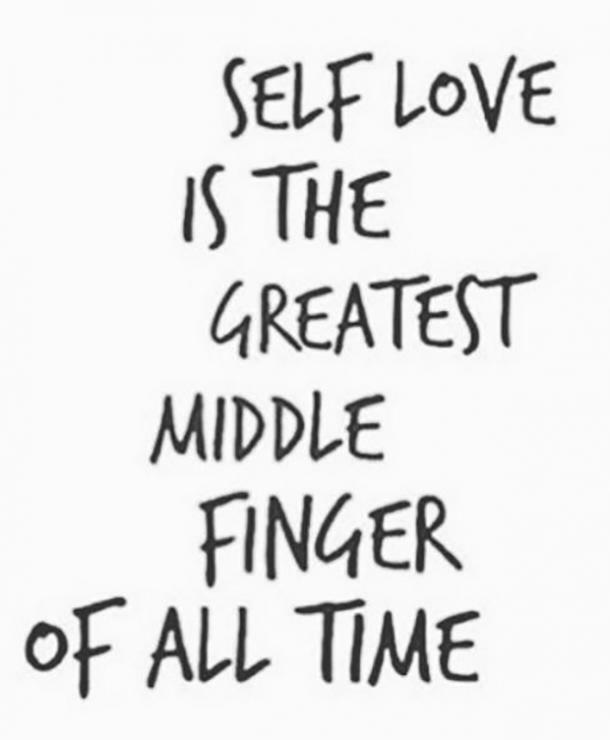 Because nobody will love you like you love yourself. 6. You should be #1 in your life. 8. 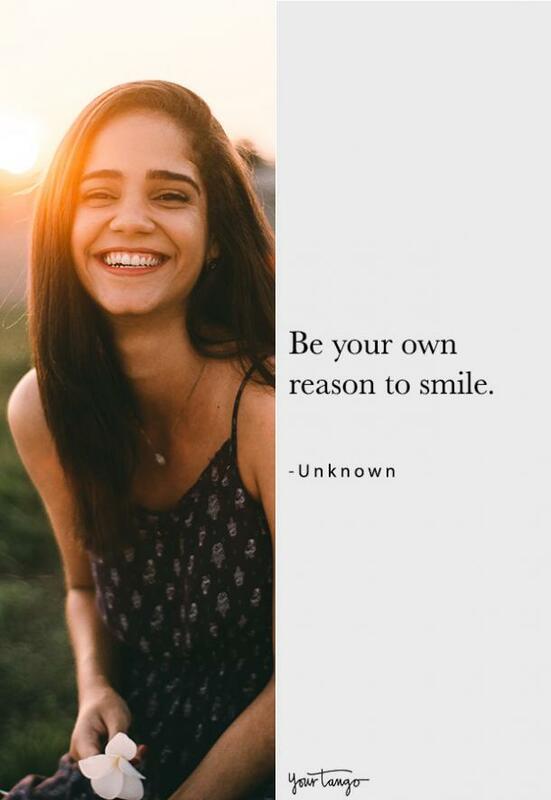 When you make yourself happy. 9. 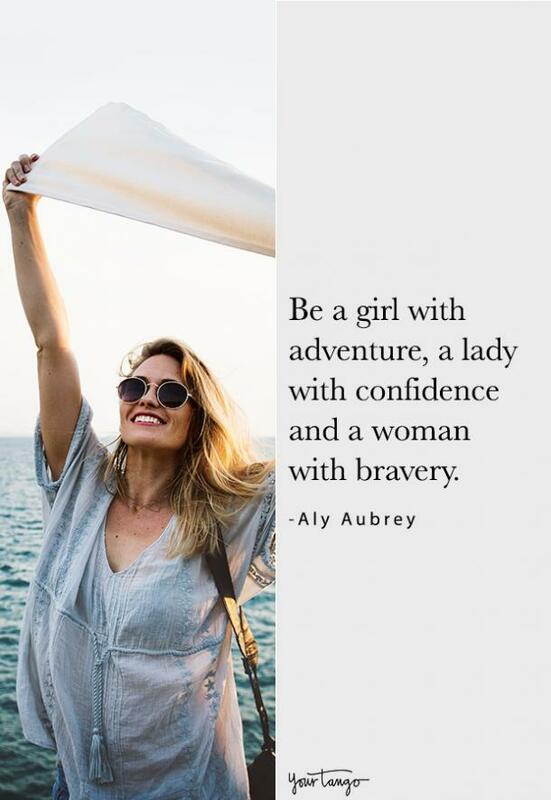 A little confidence goes a long way. 10. 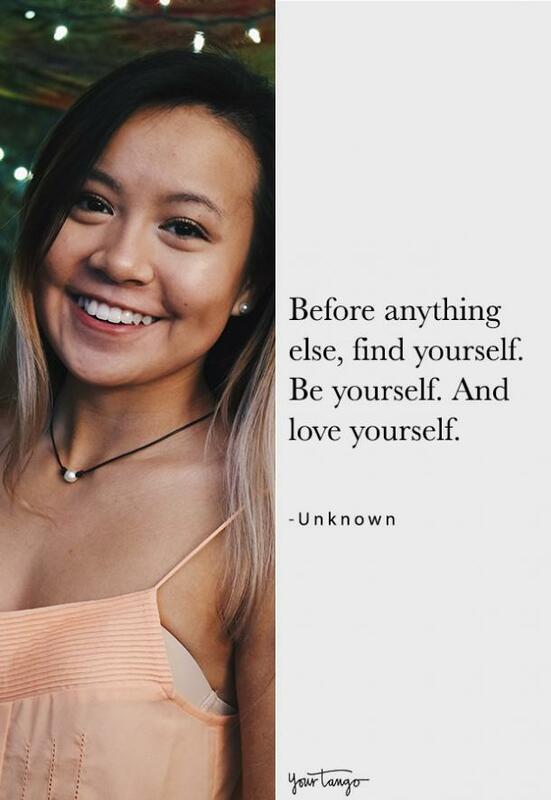 Be in love with who you are. 11. Treat yourself the way you would treat others, with kindness. 12. 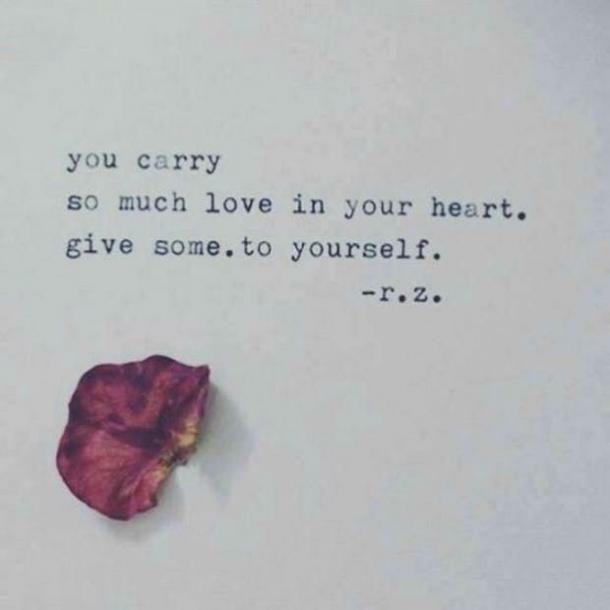 You deserve some of your own love. "You carry so much love in your heart. Give some. 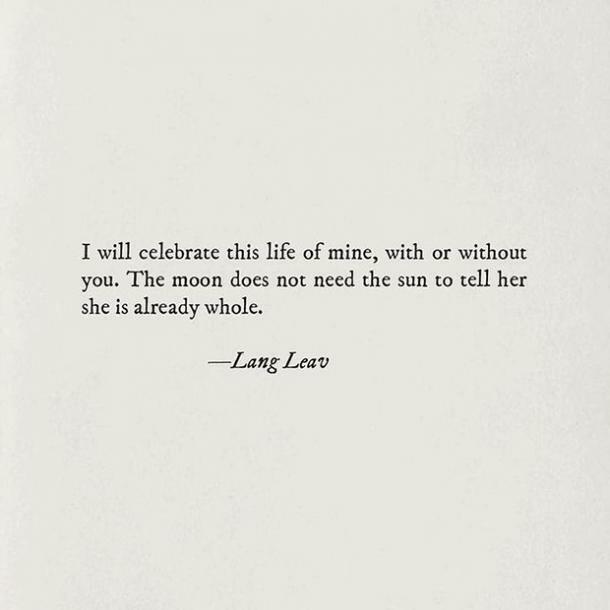 To yourself." — r. z. 13. You're worthy of everything and more. 14. 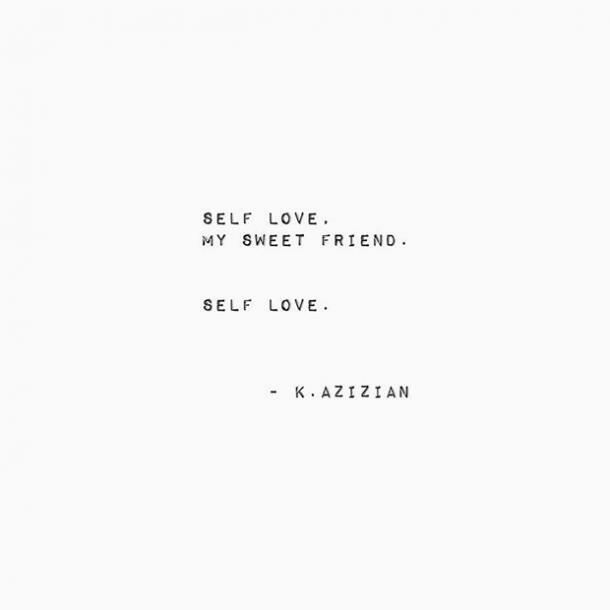 Self-love is the key to happiness. 15. 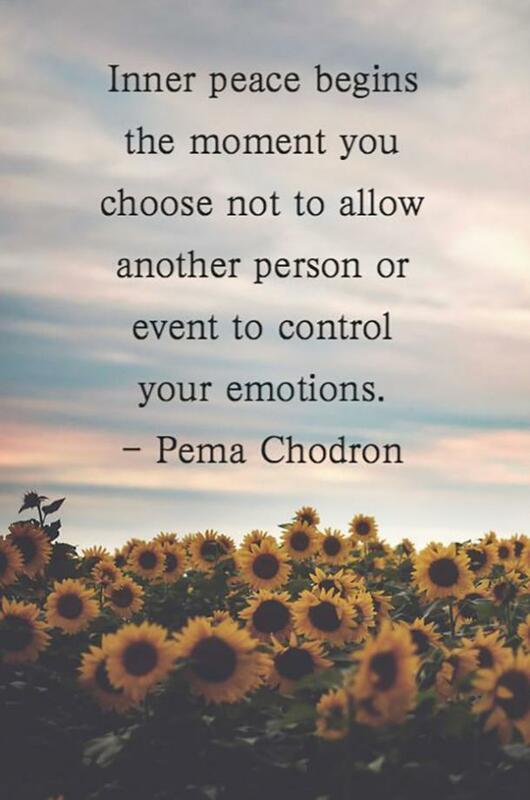 You're in charge of your life. 16. Loving yourself doesn't make you a selfish person. 17. 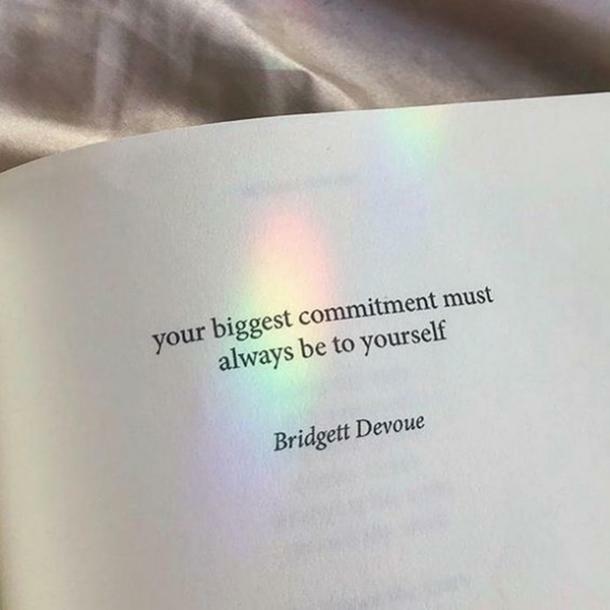 Your relationship with yourself is the most important. 18. When you no longer put up with other people's BS. 19. When you're a tough person who doesn't give up. 20. 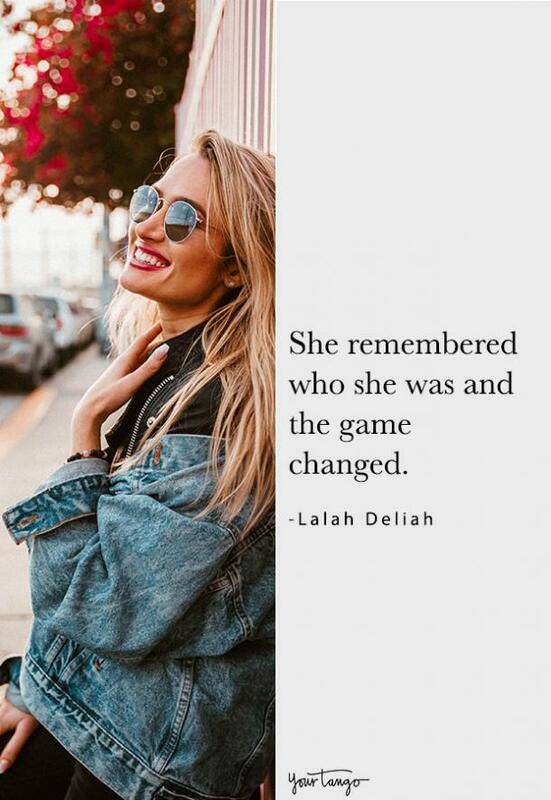 Get to know yourself better. 22. You don't need a man to feel good about yourself. 23. 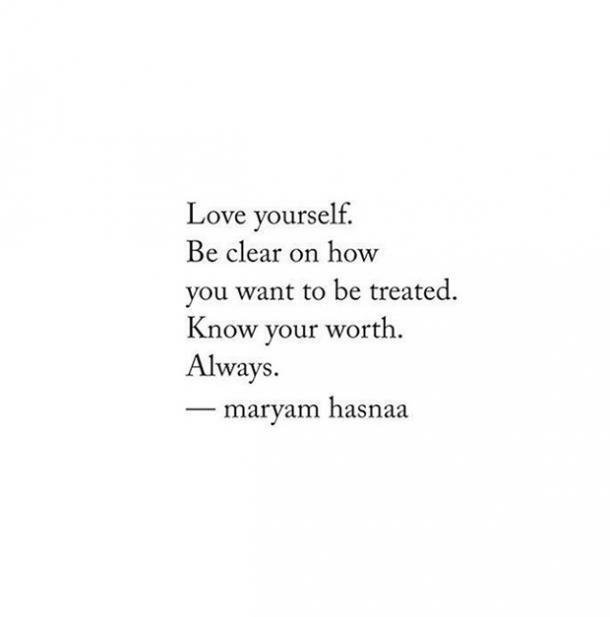 Always know what you deserve. 24. Let go of everyone's negativity. 25. 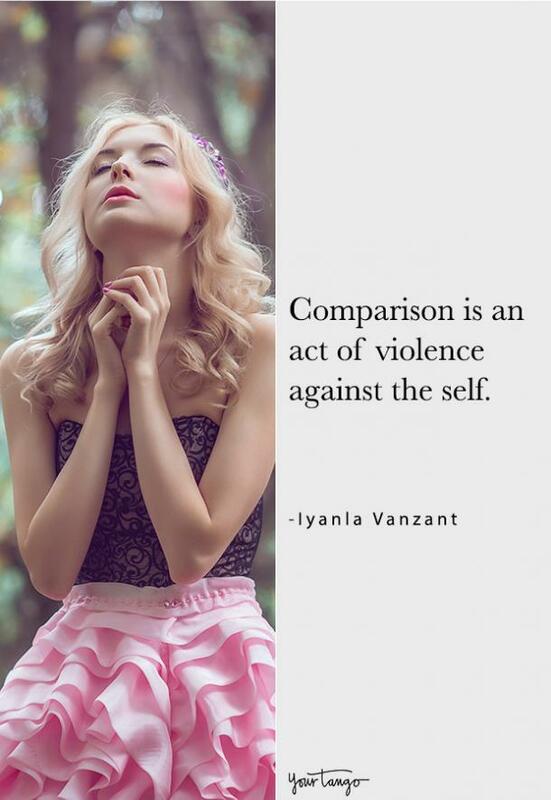 Stop comparing yourself to others and focus on self-growth.